Lazear’s concept of skill variety has been established in entrepreneurship research and is considered an important extension to human capital theory. The literature on skill variety, its determinants and its effects on entrepreneurial outcomes is growing. But especially the literature on determinants of skill variety as well as the relation between gender and skill variety is still in its infancy. Thus, this article takes stock of the academic knowledge collected about skill variety, its outcomes and determinants, its measurement alternatives as well as the role of gender. Overall, it can be summarized that skill variety is an important driver of entrepreneurship - above all for the entry-decision into entrepreneurship. 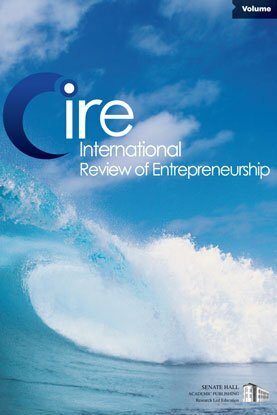 The literature on skill variety and entrepreneurial success shows mixed evidence. Looking at the determinants of skill variety, extant literature is scarce. The debate whether the acquisition of skill variety is driven by a purposeful investment strategy or by the possession of certain endowment factors (such as risk aversion or a taste for variety) has not come to a conclusion. Regarding the topic of gender and skill variety, the studies under investigation report negative correlations between being female and skill variety. Measurement alternatives of skill variety used in academic research are diversely and sometimes inconsistently used. This makes it difficult to compare the results of different studies.